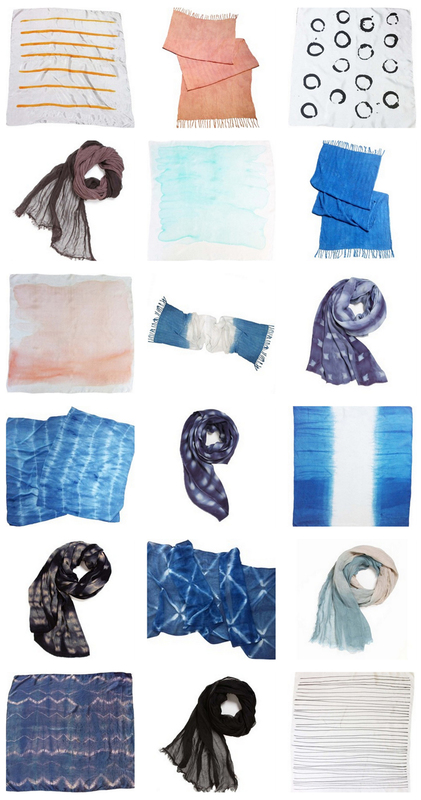 Loving the ethereal hand-dyed linen and silk scarves by Miranda Bennett. Very Mark Rothko meets Texas sunsets. 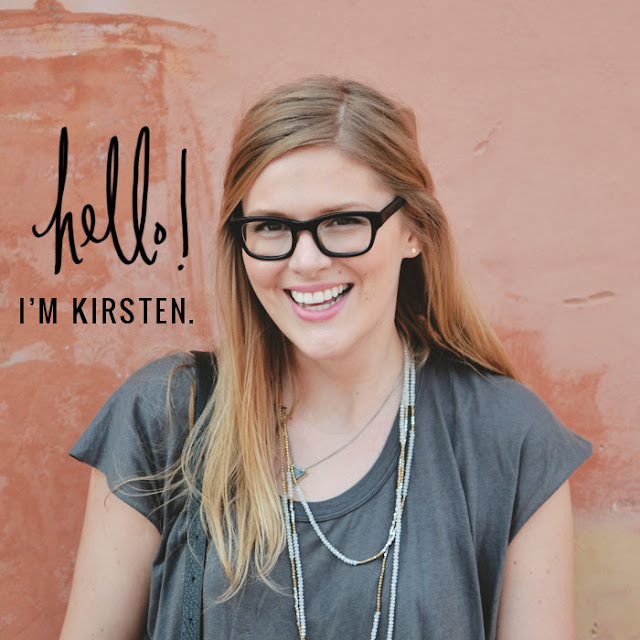 Excited to see her wares in person at Feliz this year...hurry up, November!